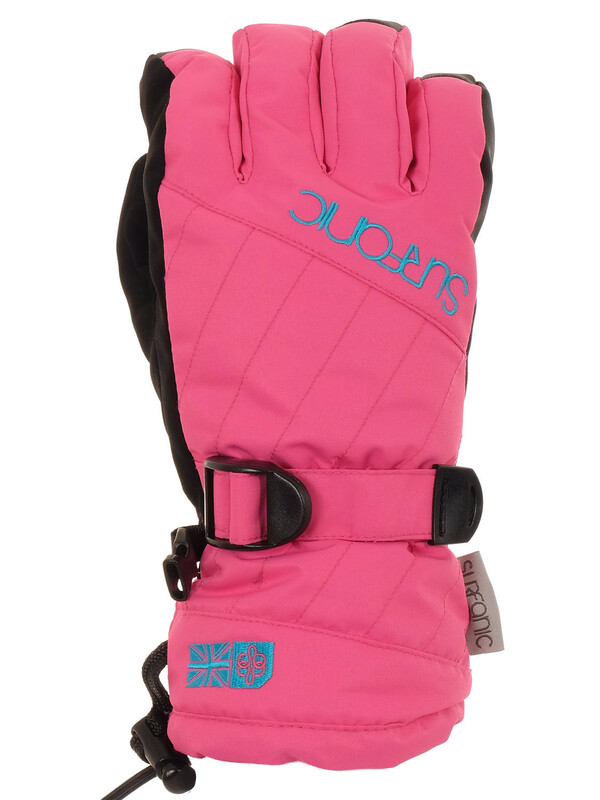 The feeler womens ski gloves offers everything you expect from a ski glove and much more. The expected features from any ski glove are waterproof so your hands don't get wet, windproof so your hands don't get cold and breathable so your hand stay warm yet dry. The feeler womens ski glove has all these features and more.